There are still a few good freebies in Monday’s post covering the day’s best paid iPhone and iPad apps on sale for free, so definitely head back to that post and grab them if you missed it. We’ve got eight fresh apps on sale for you to look through on Tuesday though, and you’ll find them all below. 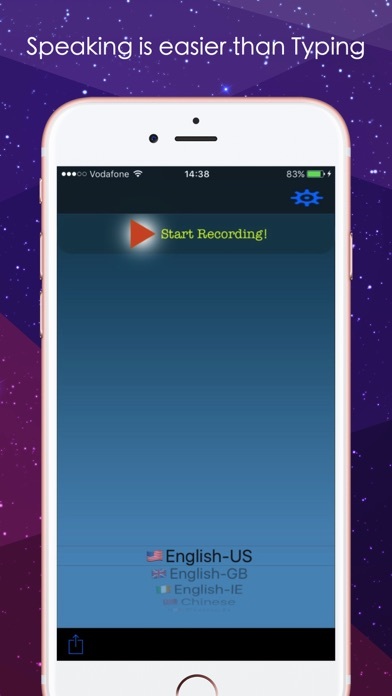 – Convert your voice into text. – Send your text as an SMS message or email. Drink more water! Stand up straight! Take a walk! We all want to develop good habits, but sometimes we need a few reminders. Rabbit is a simple app that can remind you to stretch, take breaks, or check your posture. It can also nudge you to eat a snack or think positive thoughts. 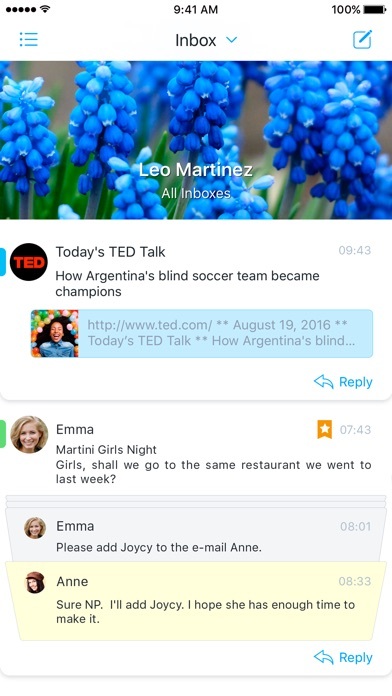 Rabbit will send notifications that say whatever you want, whenever you want, multiple times a day. Rabbit makes it easy to keep good habits and break bad ones. Do you keep forgetting to take breaks at work? Do you lose precious time due to a bad habit or negative thinking? Let Rabbit gently remind you of the good practices you want to form. 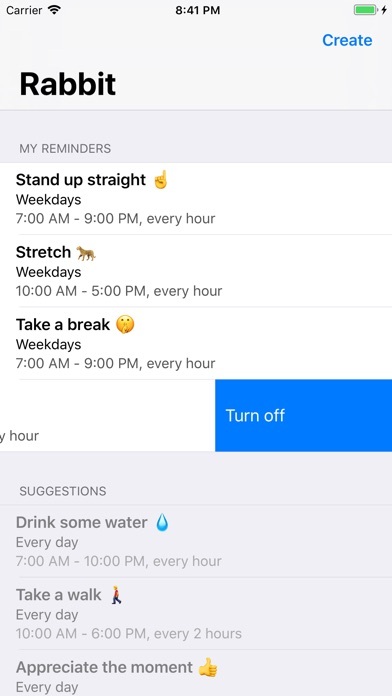 Create a custom list of habits, and set the app for hourly reminders, alerts every few minutes, or notifications several times a day. Use Rabbit as anything from a simple stretch clock to a bad habit breaker. If you are trying to stay healthier at work, set timers sit up straight, rest your eyes, take a walk around the building or block, or eat a snack. For mindfulness, have Rabbit remind you to smile, be thankful, or share love. Track sleep with your Apple Watch automatically. No buttons to press. 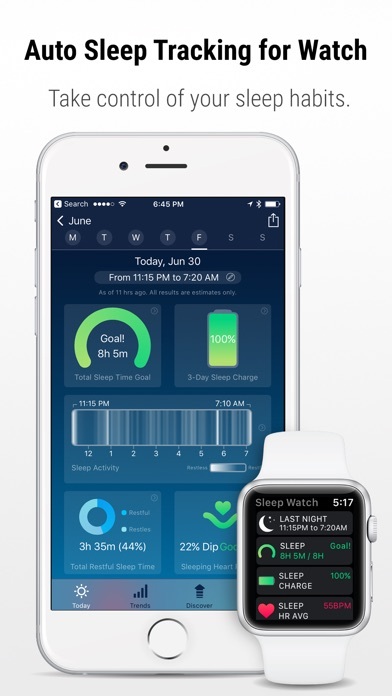 Just wear your Watch to bed and wake to insightful sleep analysis and personalized feedback. 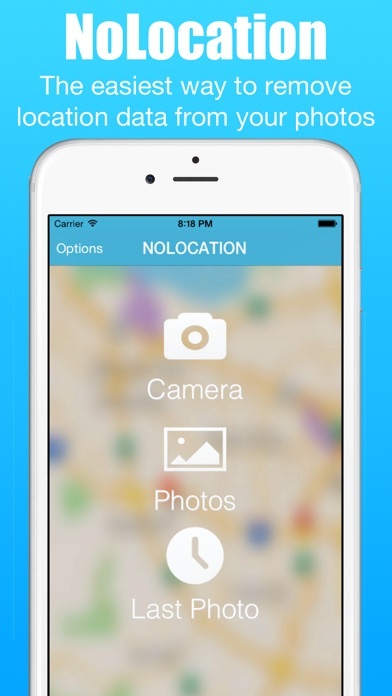 Automatically log your data. Follow your sleep trends with powerful charting tools. Don’t have an Apple Watch? Sleep Watch can be used without a Watch by logging your sleep manually. 2. Upon waking, check the Watch or iPhone app to see your auto-detected sleep details; that’s it! We recommend scheduling ‘Do Not Disturb’ to turn on automatically during your typical sleeping hours to prevent any Watch notifications from disturbing your sleep. This can be done in the iPhone Watch App > My Watch > General > ‘Do Not Disturb’ section. We also recommend enabling ‘Theatre Mode’ while asleep to keep your Watch screen dark until waking. • Discover: Take control of your sleep habits with AI-powered, personalized insights. Every body is unique. Using artificial intelligence, Discover uncovers the lifestyle choices you make that appear to help you achieve a better night’s rest. The more data you track with Sleep Watch, the more you can Discover. • Sleeping Heart Rate Dip Tracking: Studies among particular populations suggest that the more heart rate slows—or “dips”—during sleep compared to waking may be better for both overall and cardiovascular health in years to come. Get motivated to build a healthier lifestyle and start tracking your sleeping heart rate dip today. • Do not rely on Sleep Watch for medical advice or diagnosis. Sleep Watch is not a replacement or substitute for professional medical care. • Use Sleep Watch for informational, general wellbeing and fitness purposes only. • Sleep Watch results are estimates only. • Consult a doctor if you have any health concern or before starting any exercise program. Do not self-adjust medications. This is an ios python3.5 app,you can learn,run,share python3.5 script. *You can enter python code by keyboard, and then you can execut the python code,support the input function. *You can save python code and learning materials, and can be modified to the save file and delete the save file . *You can Learn python knowledge , the system provides some basic learning materials . 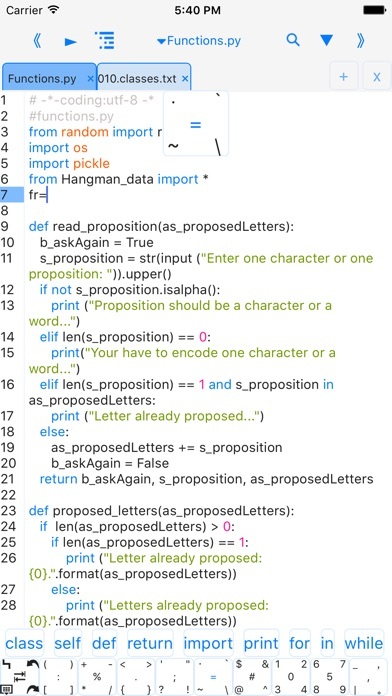 *You can use python code or learning materials to generate two-dimensional code , for easy sharing . 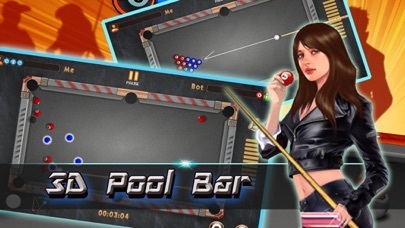 Classic 3D snooker ball with beautiful interface, play with your friends by online mode. Ready for some real pool action? Simply the best 3D touchscreen game with beautiful interface is for you free. Whether you play against the computer or against other users online, the action is smooth and fast paced! The object of the game is to pocket your set of assigned balls. 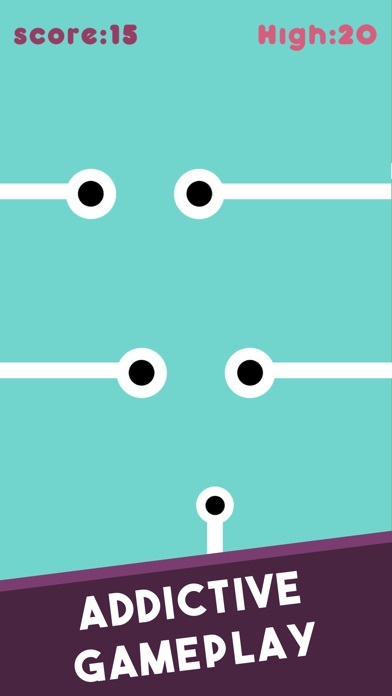 Touch the screen to adjust the direction and drag down the power-up in the RIGHT to strike. Play the online mode, if you own a Facebook, you can login with Facebook and automatic to match the player with you, or you can also login as a visitor to play this game , and you can match player online. The more you win, the higher rank you will get in the google play game leaderboards.